ESN is present in over 500 Higher Education Institutions from 39 counties. The network is constantly developing and expanding. We have around 13.500 active members and it involves around 29.000 young people offering its services to around 180.000 international students every year. 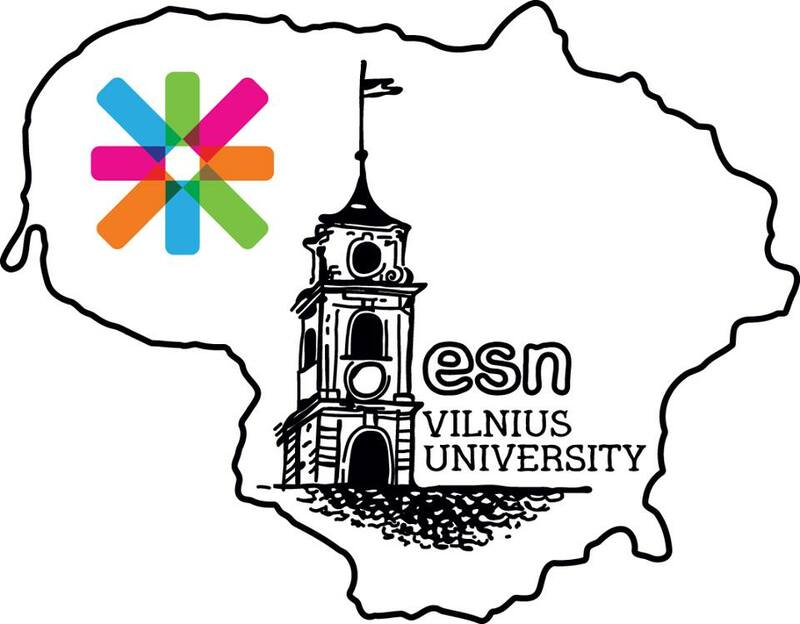 What is ESN Vilnius University? ESN Vilnius University is the oldest and biggest section of ESN Lithuania. It all started in 2000 as a mentor program and in 2002 December we became an official ESN section. We work under the principle "Students helping students". The main purpose of the organization is to help exchange students adapt in a new place and encourage internationality in Vilnius University. This mainly is done through our mentor system - our volunteers, who help students in their academical and practical integration. In addition to that, we offer many activities to enrich the life of students during the exchange period, such as Orientation Week, cultural and social events, trips in Lithuania and abroad, language projects, etc. ESN Vilnius University is working in two biggest cities of Lithuania, Vilnius and Kaunas (VU Kaunas faculty of Humanities). Each year more than 200 of our volunteers take care of around 1000 international students, from more than 60 different countries. We also provide relevant information and encourage future exchange students to gain international experience and relevant insight to different cultures. ESN allows the students of Vilnius University to get the "Erasmus experience in Lithuania" without going abroad. WE CARE, WE HELP, WE SHARE! 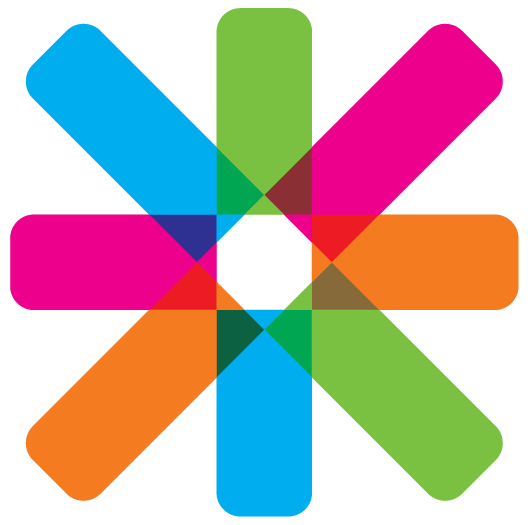 The ESN Star, which is a logo of ESN itself, represents the ESN Members standing (but also dancing) in a circle, as they were holding each other’s hands, supporting and helping each other. They are different (four colours, and length) but unite and united they stand, in cooperation, which literally means ‘operating in concert’. The eight branches of the star, that represent also the Sections of the Network, do not have a centre, but rotate together and are partially overlapping: in such overlapping areas, their identity, what they are (the colours) merge, similarly to what happens when integration takes places in friendship and respect. Inside the network the greeting ‘Pallomeri!’ is widely used. Originally it comes from Finnish and it has a funny meaning – it means the pool filled with small coloured balls in shopping centres or kid lands where children can play.